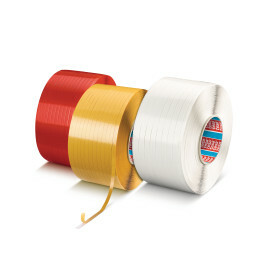 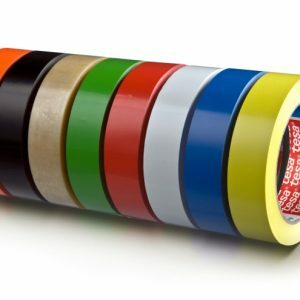 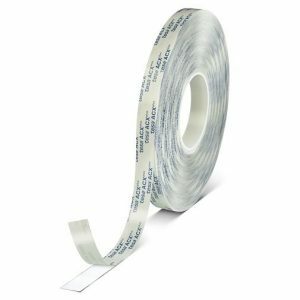 Product Features tesa® 64621 is a transparent double-sided self-adhesive tape consisting of a PP-carrier and a synthetic rubber adhesive mass system (hotmelt). 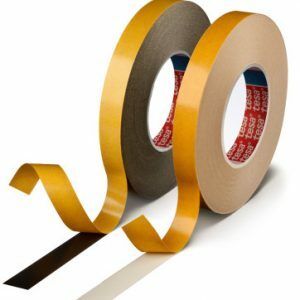 With the hotmelt adhesive, tesa® 64621 is solvent free and offers a very high tack. 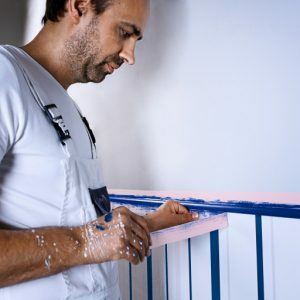 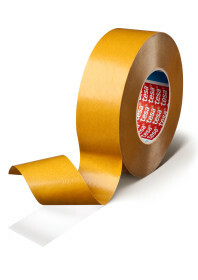 tesa® 64621 is protected by a siliconized paper liner.